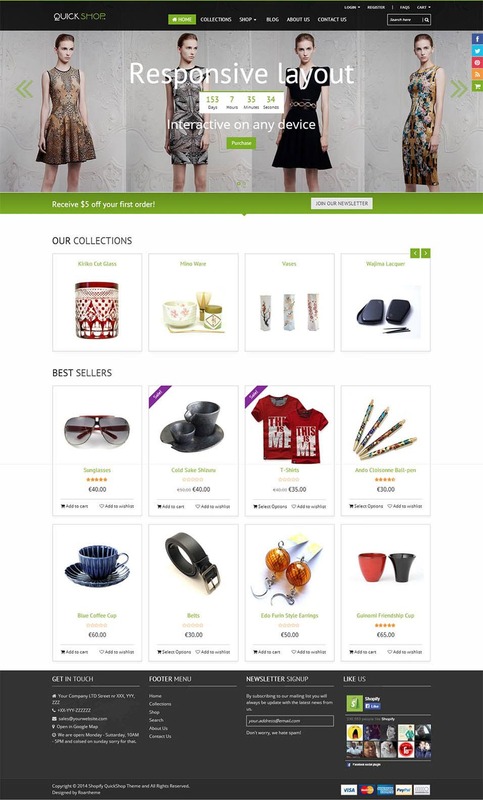 Setting up an online store has been made super easy with the help of best Shopify themes. However, mere setting up a store isn’t enough but the actual trick lies in making your website easily visible. 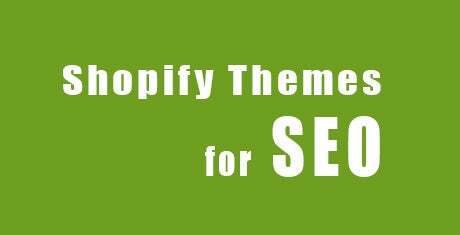 Visibility isn’t easy to achieve but with the help of special SEO management tools available for Shopify themes, get the maximum traffic for your website. More the number of visitors more are the sales. 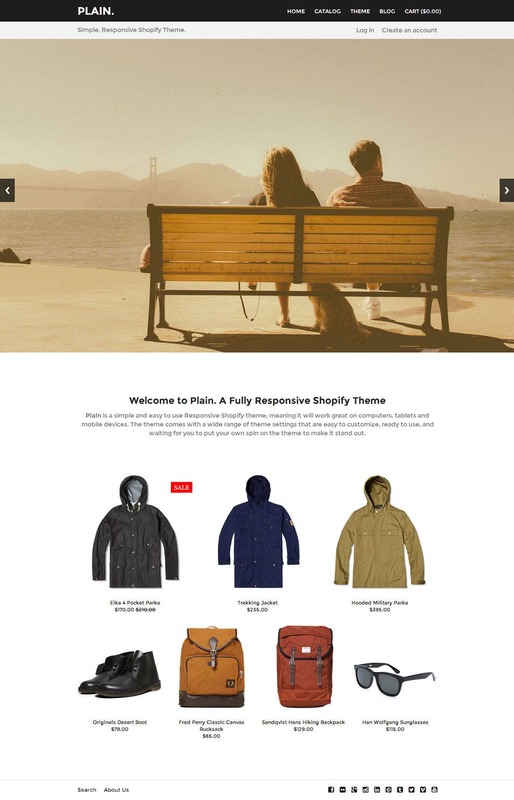 Shopify themes use Liquid to create the HTML code for your website. Which means you can use these liquid tags to generate options as to how the different elements of SEO optimization will be displayed on a given page. Similarly, SEO Meta Manager is an app that helps you in getting your website listed in the search engines results. SEO Meta manager not only makes your SEO easy to manage but makes sure that your products, pages and content are showcased in every search result. 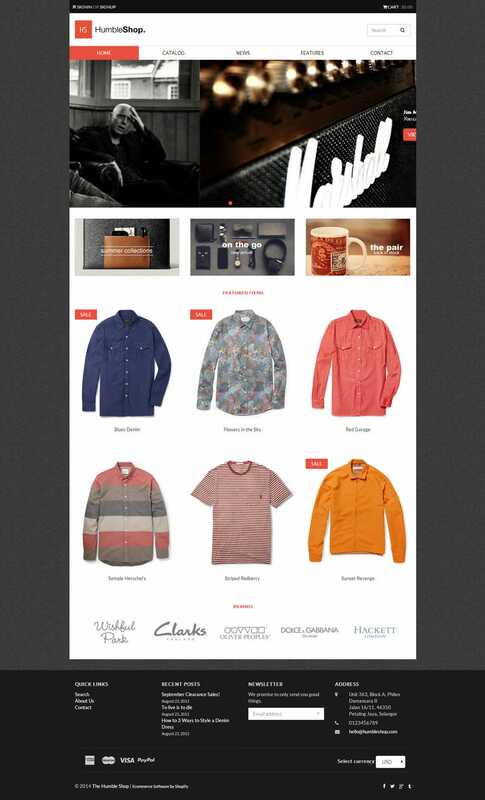 Thus with best Shopify themes for SEO, you can make sure that you not only have an online store but an online store that looks attractive and gets you money with its high online traffic. 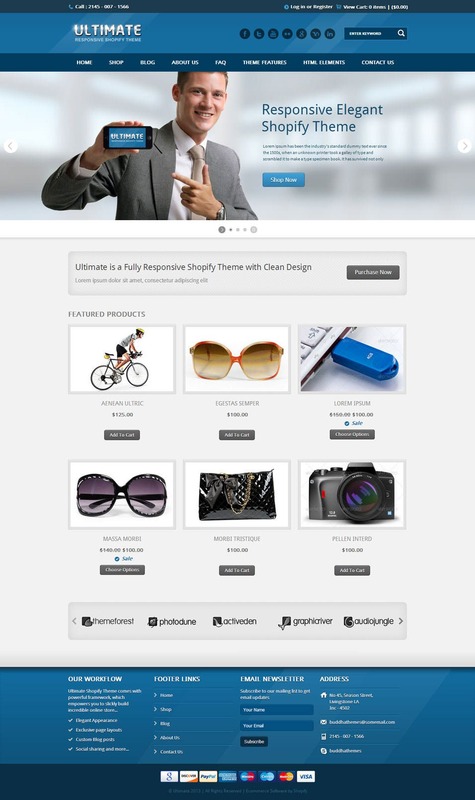 Download top free or premium Shopify theme and become the most SEO friendly online store.